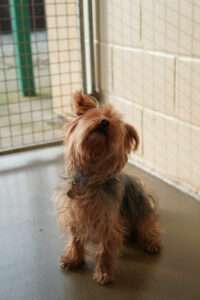 Lovely little Bobby came to us after he wasn’t getting on with his previous owner’s grandchildren. 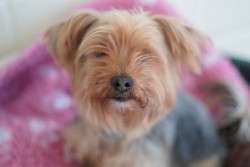 Bobby is in desperate search of his forever home and someone to give him a second chance. Bobby is a happy little chap who would suit an adults only home with lots of attention and fuss. He walks beautifully on the lead and socialises well with other dogs when out and about, however he would prefer to be the only pet in the home. Bobby can guard food and objects so would suit someone with experience of this or willing to work with him. Bobby is an amazing lad with so much love to give. He enjoys his long walks and would need an active home where he can have plenty of enrichment.